LG’s first Android tablet Optimus Pad has been revealed at the Mobile World Congress 2011 in Barcelona. 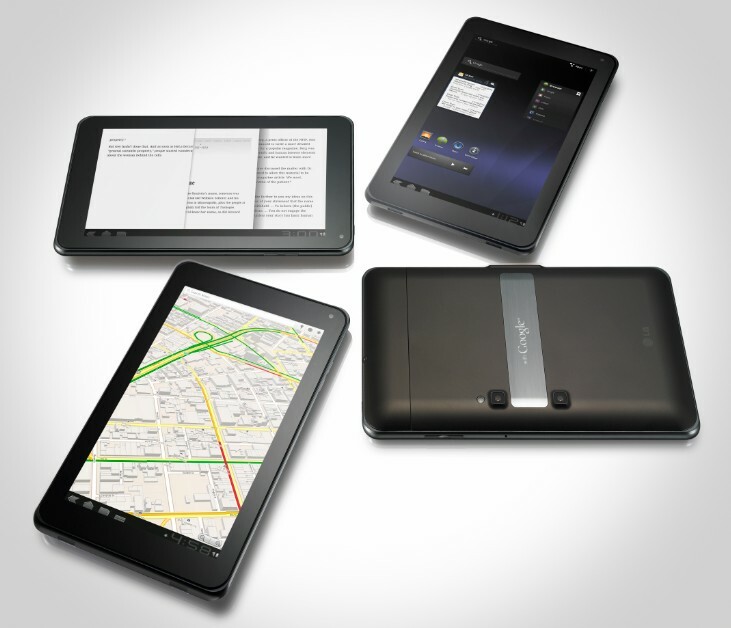 Like Galaxy Tab 10.1, Xoom and others LG Optimus Pad is based on Google’s new tablet only Android version 3.0 HoneyComb. LG Optimus Pad (Also known as T-Mobile G-Slate in US) has a 8.9 inch WXGA capacitive display with multi-touch input support. One special feature of the Optimus Pad is the 3D support for main camera. Users can record 1080p HD videos using the camera and transfer it to external HDTV or any other compatible device through the built in HDMI port. The design is of the Optimus Pad is pretty similar to other tablets in the market, but you won’t find an 8.9 inch display option in other devices. Optimus Pad uses the NVIDIA Tegra 2, 1GHZ dual core processor. This processor has an on-chip Ultra-low power GeForce GPU that supports graphics intensive 3D gaming at low power values. The same chip is behind the 1080p 3D video recording capability of the Optimus Pad. There is also a front camera for making video calls. LG has not provided anything more than this. We will let you know the detailed specifications as soon as possible. The price of the Optimus Pad given in the official LG German press page is 999 €. That is approx. $1350 for the unlocked model when you convert with the latest rate. But US users would get the T-mobile version probably under a plan and at lower price point. The device will be available for purchase from March 2011 onwards. Wow, Tablet PC business is really on high gear in this year which is good for us of course.